Sentiment Becasue someone we love is in heaven there is a little bit of heaven in our home. 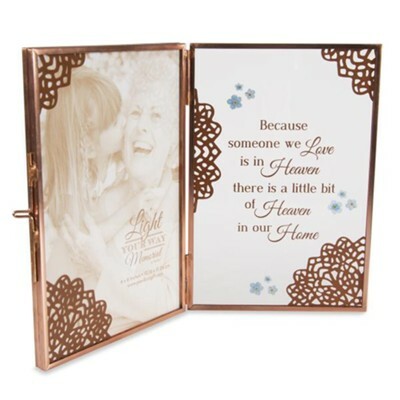 To send to the bereaved family; for funeral home display, memorial service, or anniversary of loss. 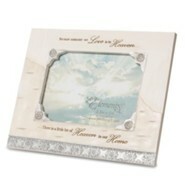 I'm the author/artist and I want to review Because Someone We Love is in Heaven, Double Picture Frame.